For all the dogs who are aggressive and exhibiting a biting tendency, taking them to the veterinarian or at the training centres can be a highly bothering task. 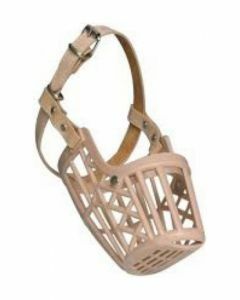 Muzzles are masks that prevent the dog from biting other people or animals. 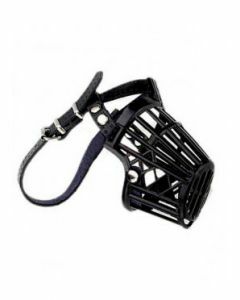 Putting these muzzles in your dogs ensure that it doesn’t do any harm to anybody while taking them out of the house. 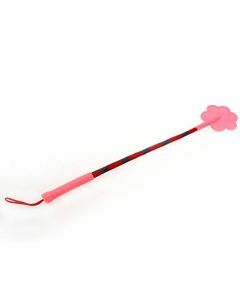 Sticks, on the other hand, are useful as a good deterrence to the pets and also to guide them during obedience training. 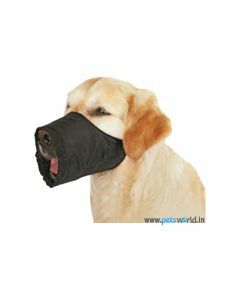 At PetsWorld, we stock safe and well-ventilated muzzles for saving both your dog and the public from any untoward accidents. It helps in keeping your dogs from licking infected wounds. 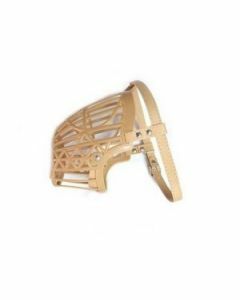 The muzzles are also a good way the dogs from licking infected wounds or to an injury to which ointment is applied. 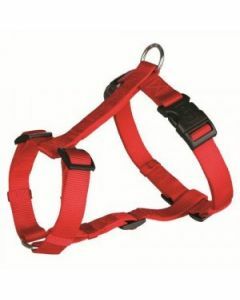 We provide them in various sizes having a strong plastic design which comfortably fits small, medium and large breed dogs. 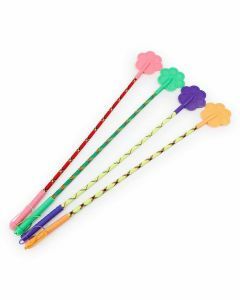 You can also find high quality training sticks in different colours which help to hinder your dogs from doing mischievous things. 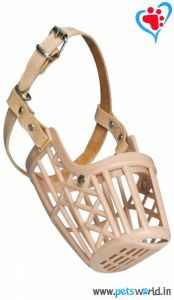 It is highly useful in dogs exhibiting a high chewing tendency. You can signal your dog with just a gentle pat. 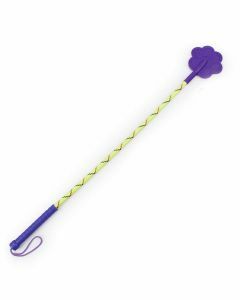 The stick has an elastic property for not hurting the pet.